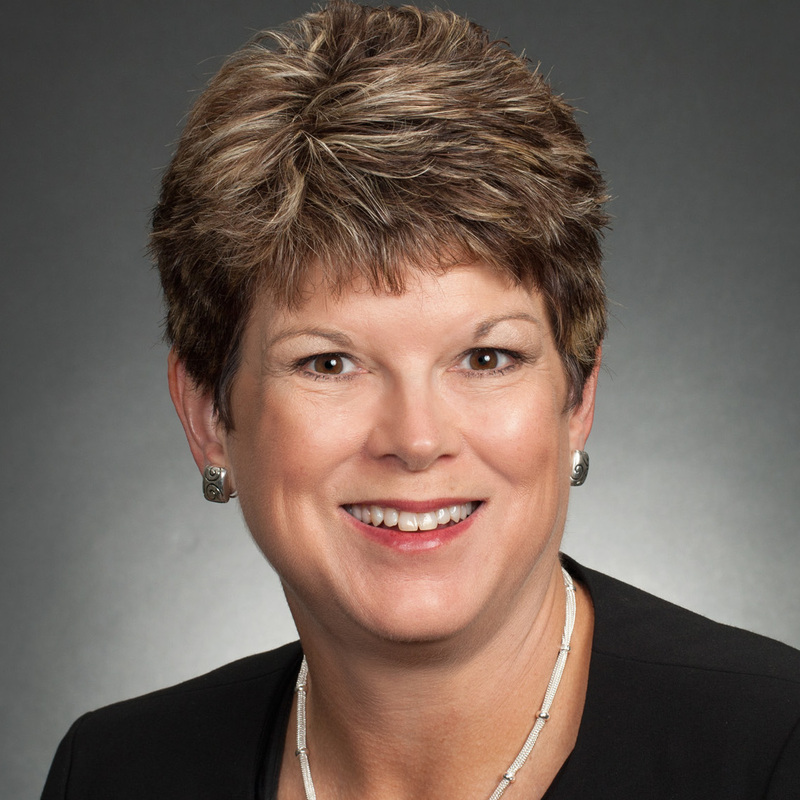 Who fixes school finance now? 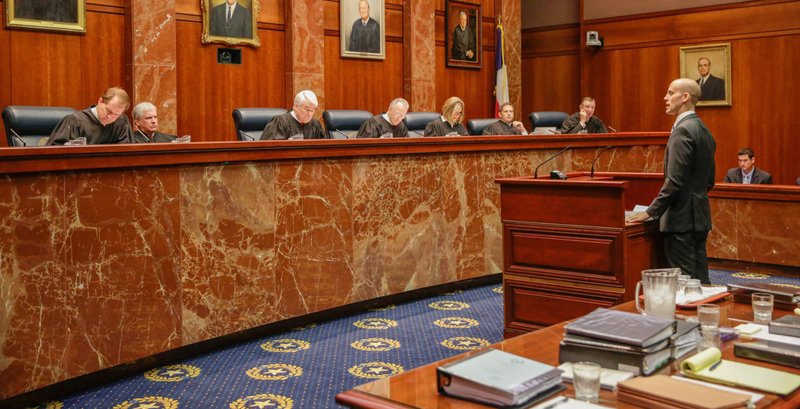 In last Friday's Texas Supreme Court decision, few insiders were surprised by the court's description of the school finance system as "imperfect, Byzantine" and "sclerotic." Indeed, the latest lawsuit was the seventh since the late 1980s that challenged the constitutionality of the state's funding system of schools and the equitable distribution to districts. In reference to the plaintiffs' arguments to the court that the Legislature failed to provide the legal minimum funding level for Texas public schools, the court questioned "whether the state of human knowledge makes such a calculation possible, much less constitutionally required." On the contrary, data on this subject is easily accessible — and it shows that Texas is lagging. Many school districts are still getting less money less per student than in fiscal year 2009. 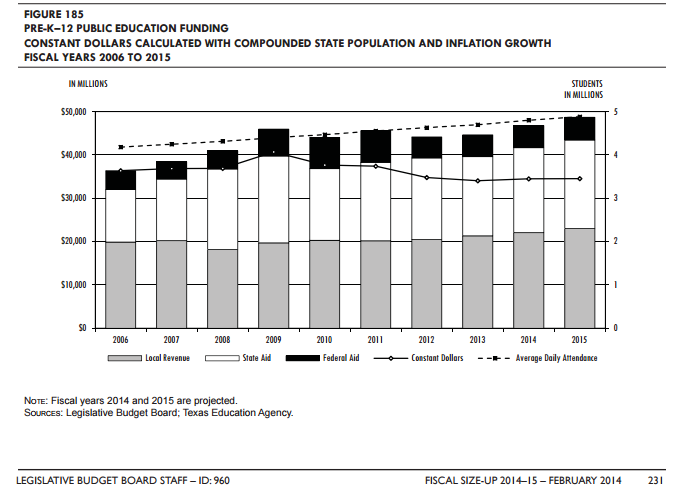 "Fiscal Size-up 2014-15," a publication of the Legislative Budget Board that calculated per-student funding in constant dollars adjusted for inflation and population growth, showed a loss in purchasing power in school districts since fiscal year 2009. Adequacy should have been the easiest part of the case to determine — and perhaps the most important. The court's decision offers several clues on how the justices believe school funding should be reformed. In addition to rejecting the plaintiffs' arguments over insufficient funding, the court also has drawn another bright line by stating that the plaintiffs' questions should have focused more on academic performance and graduation rates. But while multiple metrics prove that Texas funds its schools inadequately, less is known about how the state could tie funding to performance. That kind of tracking is experimental, not systematically adopted across the country and can be inordinately damaging to disadvantaged groups. It may seem sensible and innovative to incentivize districts to perform, but in reality it only complicates and muddies the challenge of adequately and equitably funding schools. Let's be clear: The Texas Constitution specifically requires the Legislature "to establish and make suitable provision for the support and maintenance of an efficient system of public free schools." That is not complicated language. At the heart of this and other lawsuits by schools against the state are the phrases "suitable provision" and "public free schools." Any comprehensive reform of school funding formulas would need to account for what our Constitution requires of the Legislature: to adequately fund our public school system. So the Court believes a massive reform is necessary but that litigation is not an appropriate default mechanism for fixing school finance issues because it is not the Court's role to "second-guess or micromanage Texas education policy." If that's the case, who is left to judge what makes a "suitable provision"? If judges cede their authority to interpret this provision, what is the next stage of school finance purgatory? With meaningful discussions on enhancing educational policy for all students in such short supply these days, the Texas Supreme Court's decision means we may be in limbo for multiple years and multiple legislative sessions. In the next session, we must insist that "public free schools" get more attention so that all students have the opportunity to learn the skills necessary to succeed in the 21st century.